We do things differently when it comes to bushcraft. We do not focus on kit or gadgets but instead on practical, useful skills and living at one with your surroundings, comfortable and innovative. We will begin with an orientation walk, to include natural navigation, resource foraging and connecting with the environment. The primary task will be to construct a natural shelter, either for humans to protect ourselves or to shelter a fire and make a workspace. We will forage and improvise materials and let the design of the structure be influenced by availability, time and skill. No two shelters are the same. The second task is to create a fire, for warmth, water purification, to cook and signal. With guidance you can explore various fire making techniques. As soon as shelter and fire are established we can look at our other needs, problem solving and making our stay more comfortable: brew pine tea, make simple camp tools, improvise cordage, sit and be still. 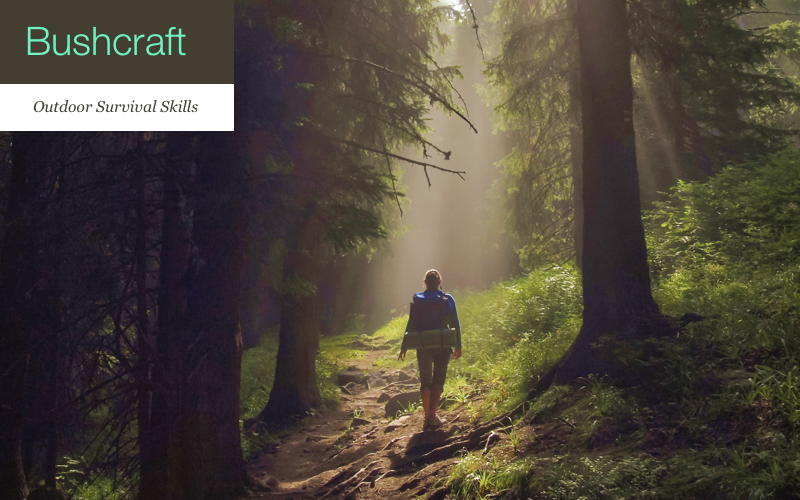 This is not a survival course so much as a rapid transition into belonging and feeling safe in the outdoors. Footwear is up to you and optional. If you have a knife you like to use bring it but all tools and materials are provided. If you have any mobility or health concerns, please talk with us – we have worked with people of varying abilities and mobility constraints. Whether we collect plants for firemaking, make fire kits with tools, or walk in the woods, you need no prior experience of the outdoors: it’s all about learning something new. This may be your first experience of Scotland’s true countryside or you might be a Munro bagger, but Five Senses courses offer something new for everyone. If you have any concerns please ask us. Malcolm will happily adapt a course to meet your needs and mobility.